Join us from 21:00 to 7:00 for an unforgettable ten hour journey. 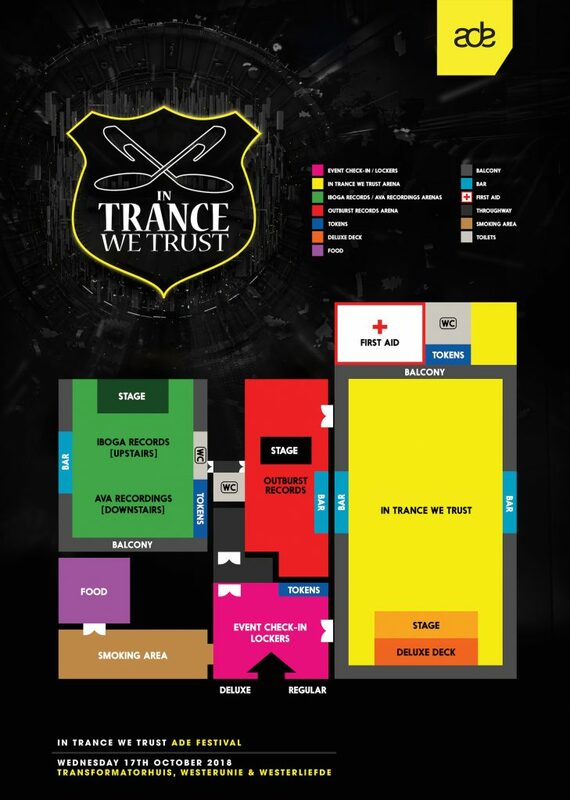 The first 100 people through the door get an exclusive free In Trance We Trust wristband, so get there early if you can. 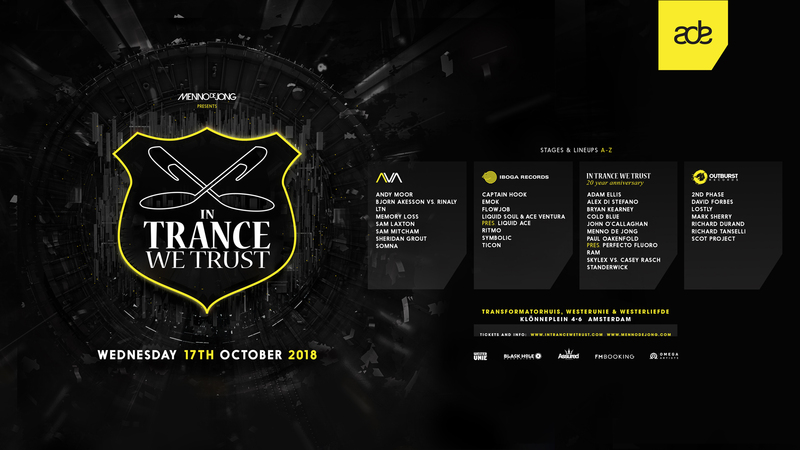 The very last presale tickets are available through www.intrancewetrust.com/tickets, there will be a limited 100 tickets available at the door (40 euros, cash only). Don’t say we didn’t warn you! There will be lockers available at this event, an e-locker costs 7 euros, a key-locker 7 euros plus a 5 euro deposit. WesterUnie works with a token system, you can buy the tokens after passing through security, event check-in and the locker area using pin cards, credit cards (visa or mastercard) and cash (desks in WesterUnie and WesterLiefde only). The tokens can be used to buy drinks and food throughout the venue. During the night various other snacks will be available in the food area. Partying is never without risk. Make sure you read these tips carefully before you go party at ADE. Should you or your friends feel unwell please let our staff or security know, they are there to help you. The first-aid can be found in the back of the Transformatorhuis. The address of WesterUnie is: Klönneplein 4-6, next to the Gashouder. When taking public transport or a taxi to the venue please keep in mind that it is located in a park, it takes approximately 5 minutes to walk from the East or West bridge/entrance of the park to the venue. The closest parking garage is Q-Park Westergasfabriek, Van Bleiswijkstraat 8, Amsterdam. There is also street parking in the neighbourhood, please remember to remove all valuables from your car and pay at the digital pay stations on the street. 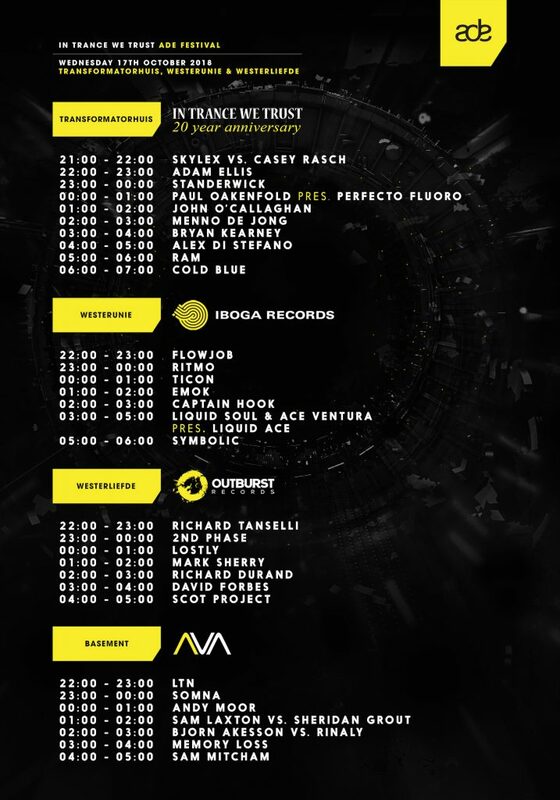 Check out the timetable and event map below.  Safe travels and see you at In Trance We Trust!